RMU is adding products that fit your alpine lifestyle. Your dog always wants to join the adventure. This new collar has an imbedded water bowl that zips out with ease so your pup always has an easy place to take a drink. It also has a para cord leash for quick restraint and use in emergency situations. 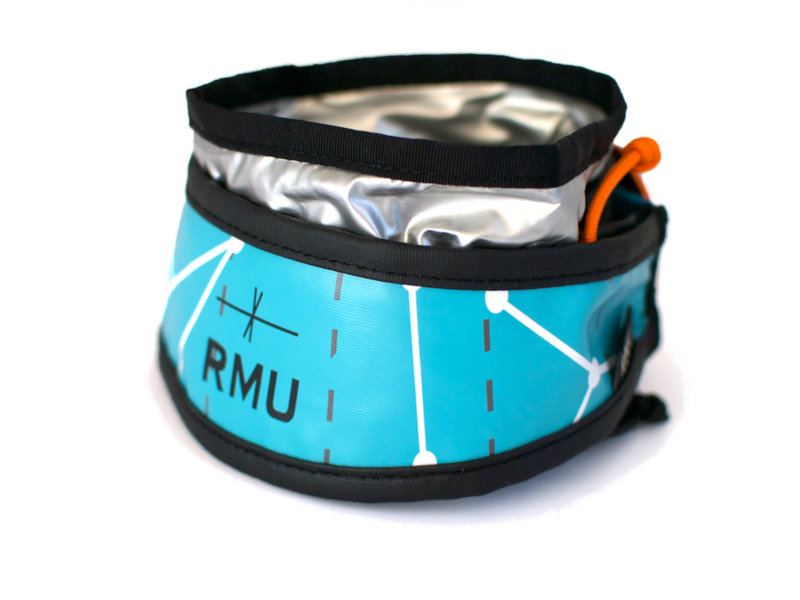 The dog collar can also be integrated into the new RMU Core Pack.